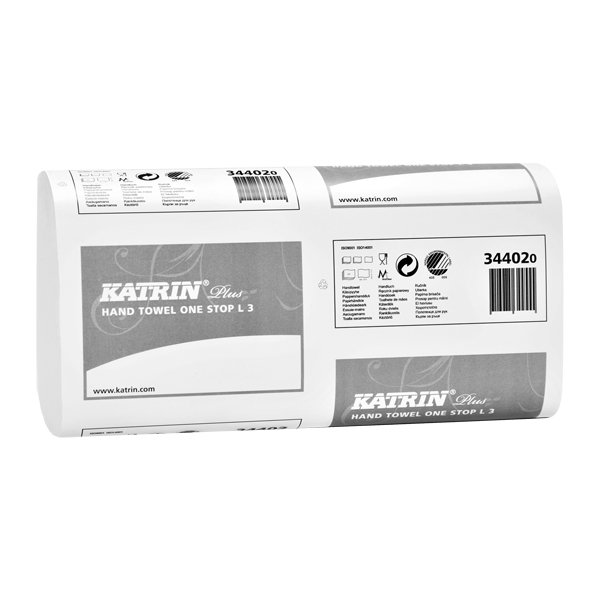 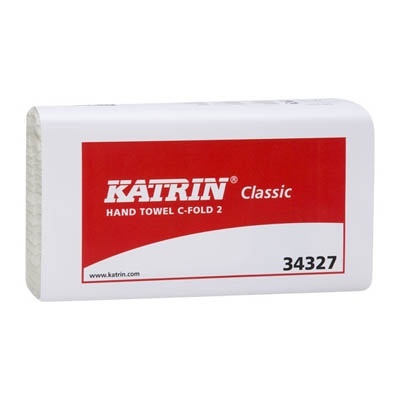 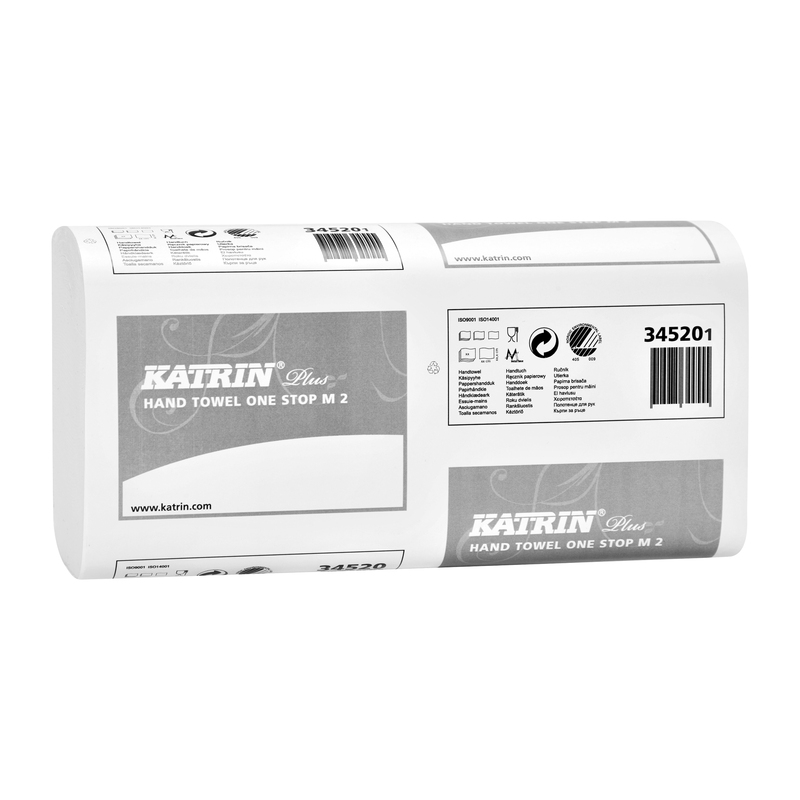 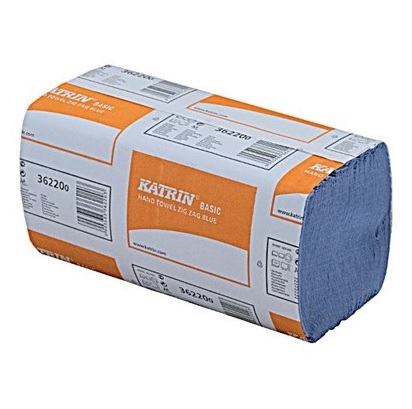 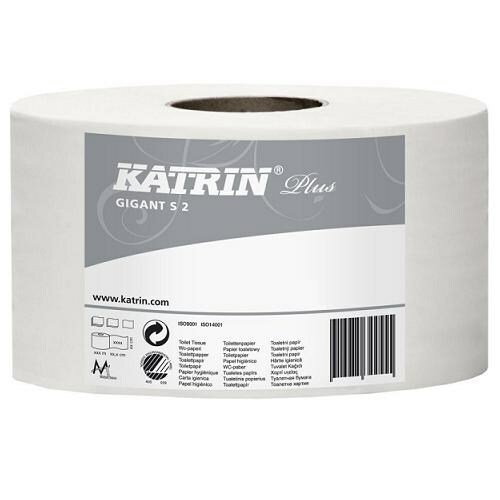 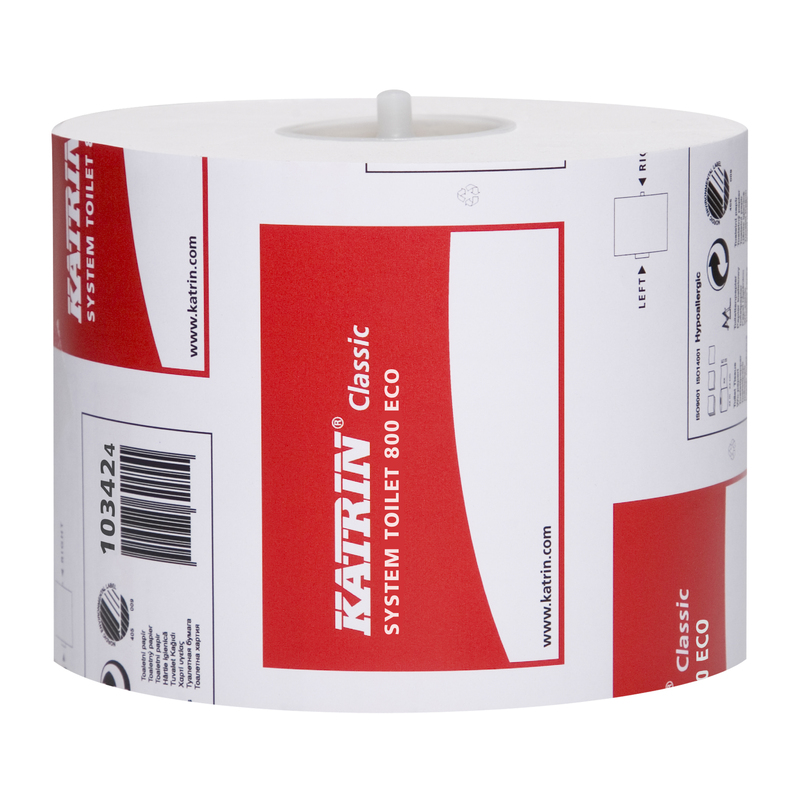 Katrin is fast becoming one of our most popular brands of paper products for commercial use. 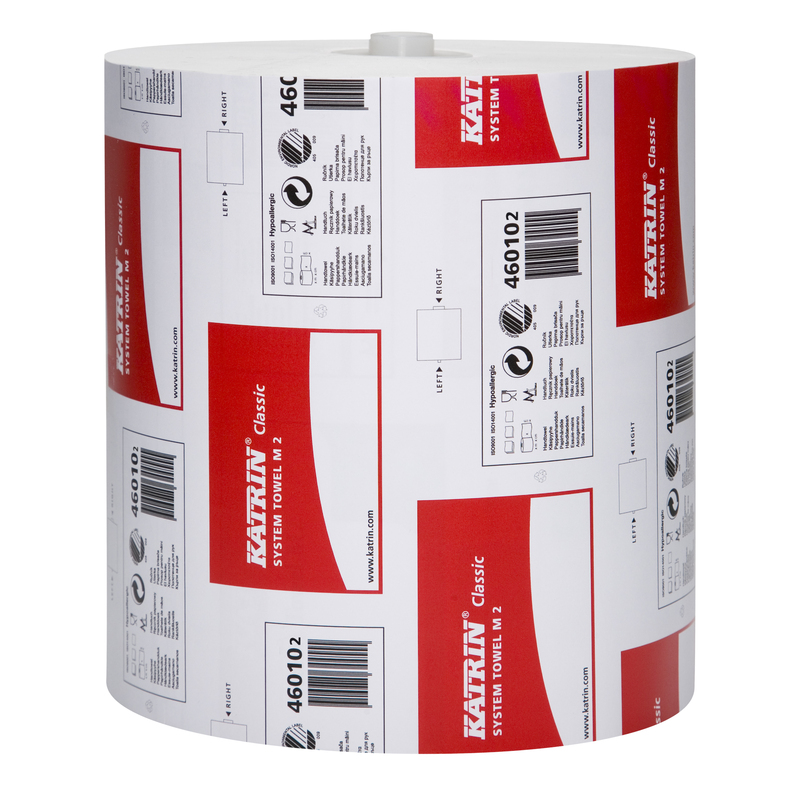 Many of our customers ask for Katrin products by name. 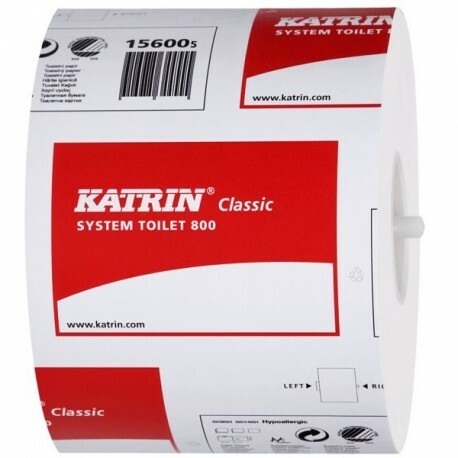 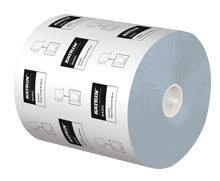 Their range includes high quality toilet rolls, bulk pack paper, folded towels and dispensers. 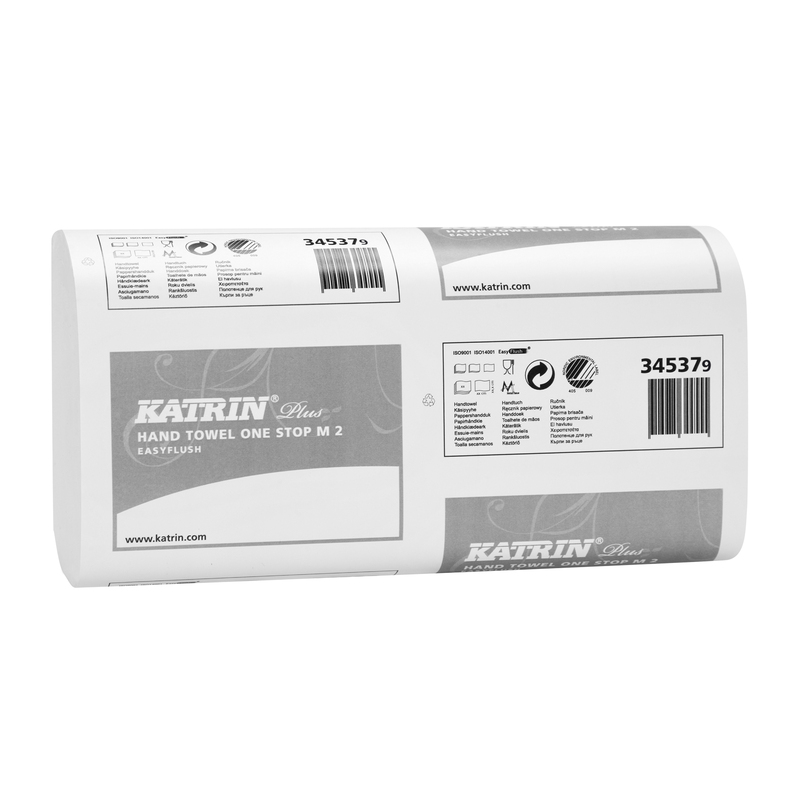 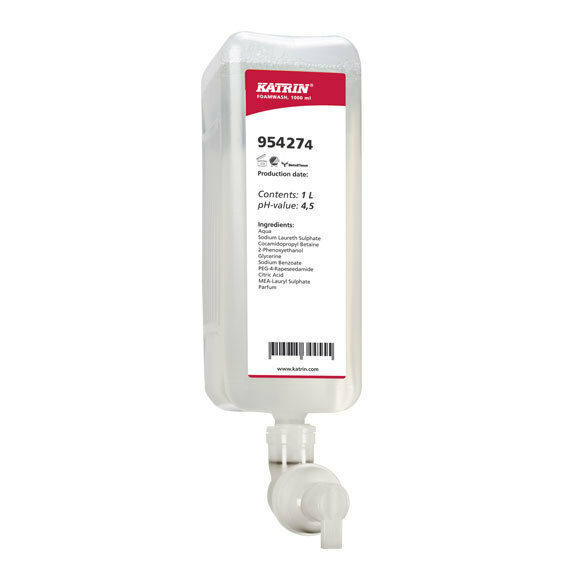 Why not create your own catalogue of Katrin products we stock using our DOWNLOAD CATALOGUE facility?